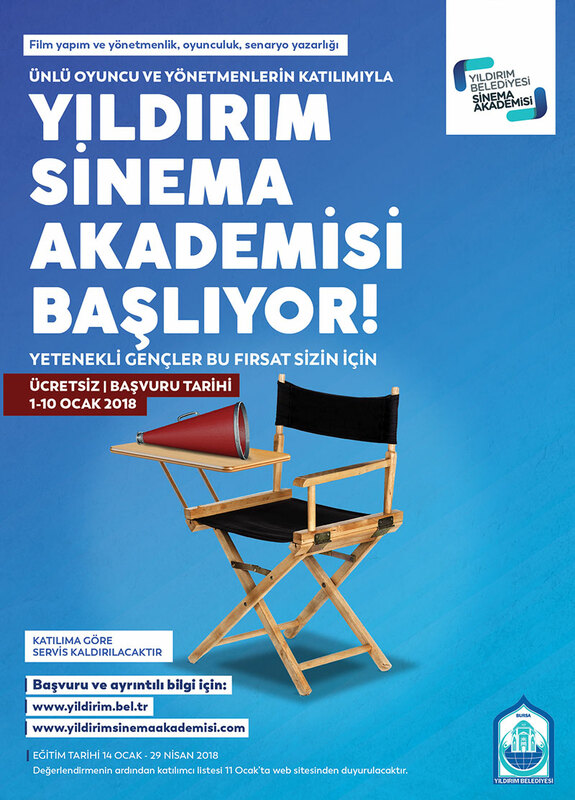 Yıldırım municipality is giving a free course of film making. 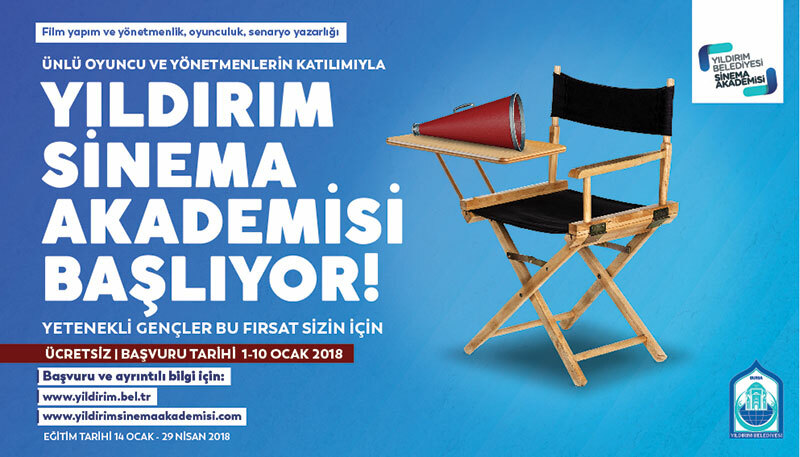 In this program young film makers will meet with industry professionals and learn how to make their dream film by learning editing techiques and also acting tips and how to create stunning visuals. We have designed the course’s logo and also the launch campaign.